10 Breast Cancer Myths Totally Debunked! 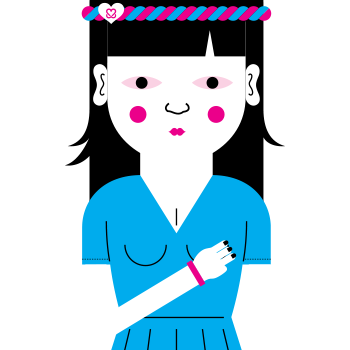 This Is My Pink Ribbon – Why do you wear your Keep A Breast i love boobies! bracelet?